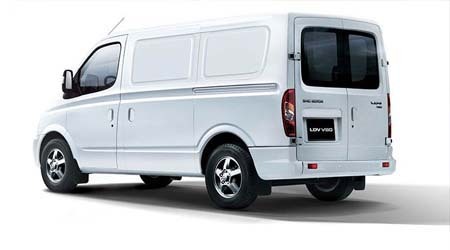 The big LDV V80 Van.It ticks all the boxes. 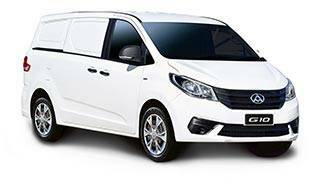 From front to back, the LDV V80 van gives you more, combining efficiency and comfort as only European designed vehicles can. 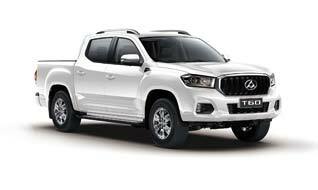 Its low floor clearance gives you greater room, payload and ease of loading. 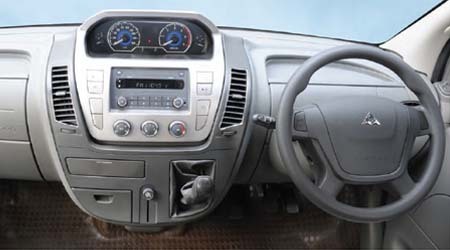 When it comes to cabin comfort the LDV comes complete with air conditioning, cruise control, remote keyless entry, audio with radio and MP3 connectivity, an 8-way adjustable driver's seat, power windows and mirrors. 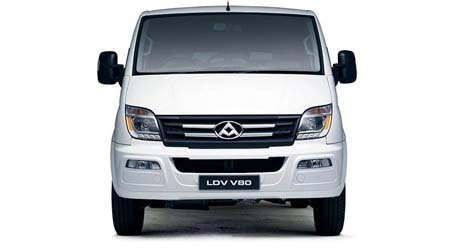 LDV V80 is built for capacity and efficiency. 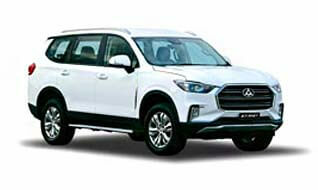 Its large load area offers a substantial 6.4m3* of volume in the short wheel base model, which extends to a massive 10.4m3* and 11.6m3* on the long wheel base medium and high roof models respectively. Two standard pallets can be carried in tandem in the load area of all models courtesy of the 1380mm width between the wheel arches. 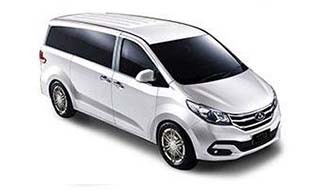 The low floor clearance provides not only greater room but assists with ease of loading. The double-side sliding doors make loading a palette safer and faster while the rear barn doors open to 180° for easier loading with a forklift or at a dock. There's also the added benefit of recessed load tie down points and a heavy duty cargo mat. 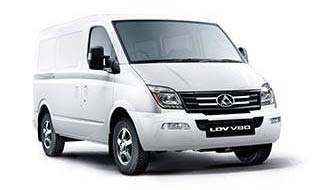 LDV V80 comes with remote two stage central locking, with the first press unlocking the driver's door only, then the other doors with the second press. 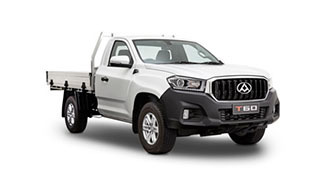 The LDV V80 is constructed of a strong energy-absorbing unibody made of high tensile yet lightweight materials to provide added safety without compromising fuel efficiency. 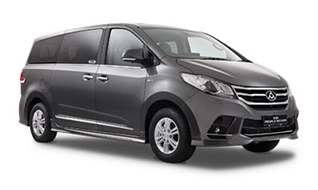 Standard safety equipment includes dual airbags, rear parking sensors and four wheel disc brakes with ABS (Anti-lock Braking System) and EBD (Electronic Brakeforce Distribution). 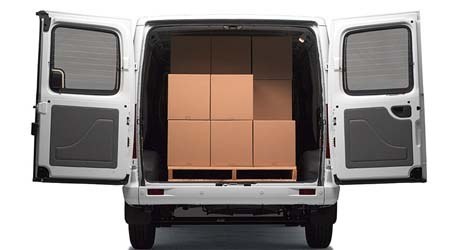 Safety hasn't been forgotten when loading, with the benefit of dual sliding doors ensuring loading and unloading can occur on the safest side of the vehicle.